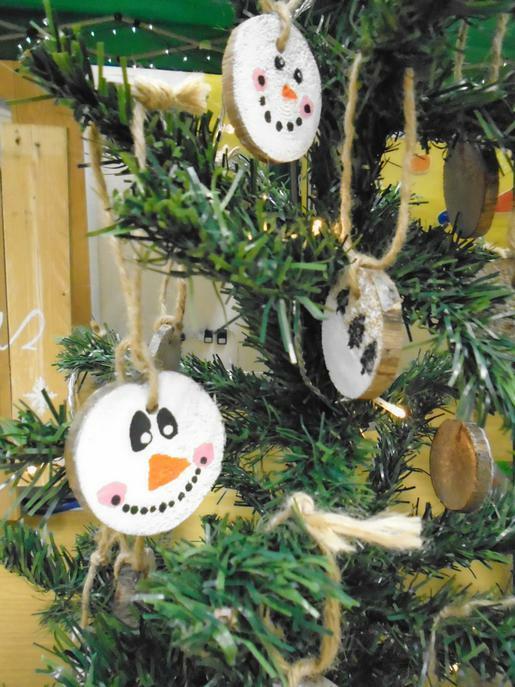 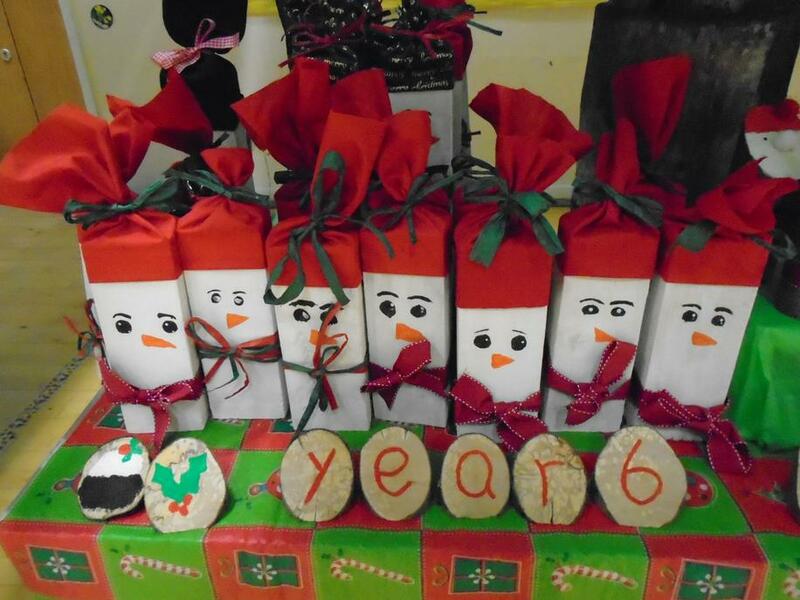 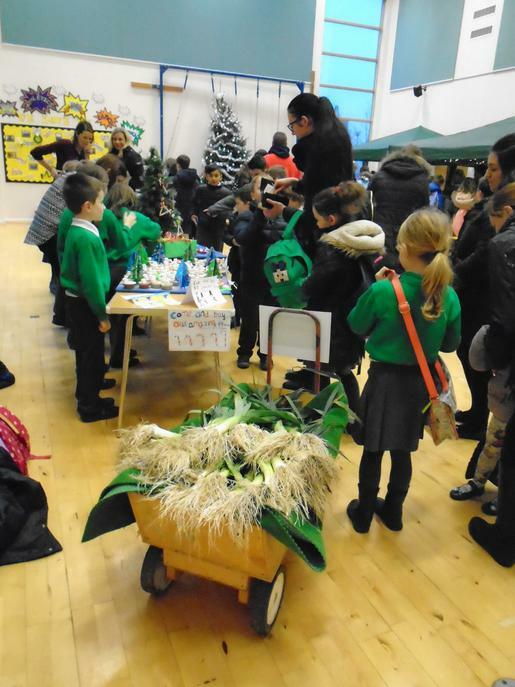 What a wonderful Christmas Craft Market! 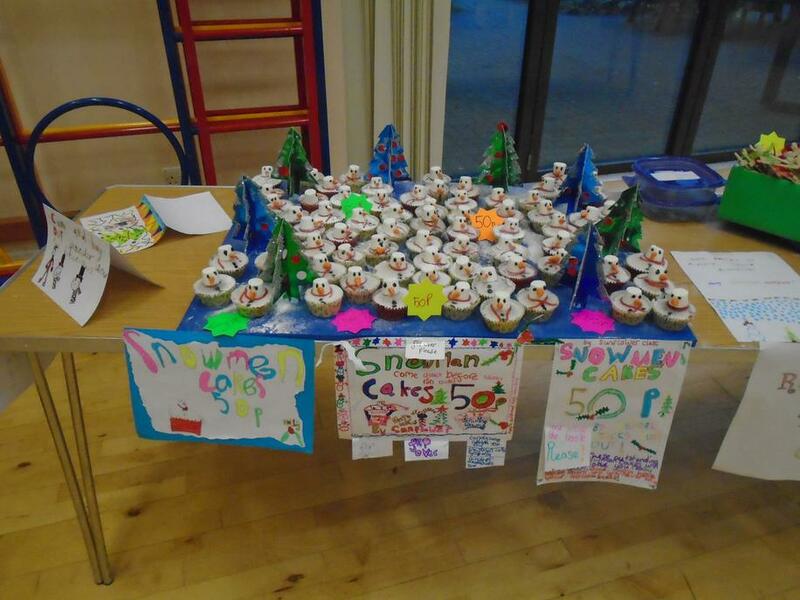 KS2 children had worked so hard to plan the event including researching; costing and marketing their products...and their hard work definitely paid off! 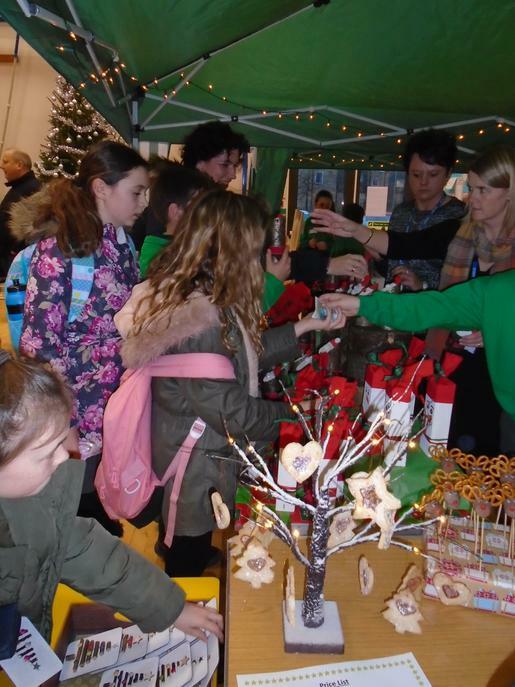 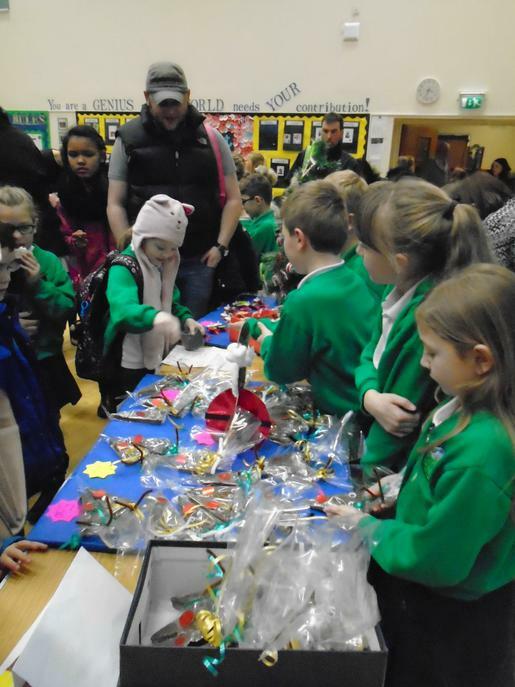 The market was a complete success and their maths skills truly put to the test! 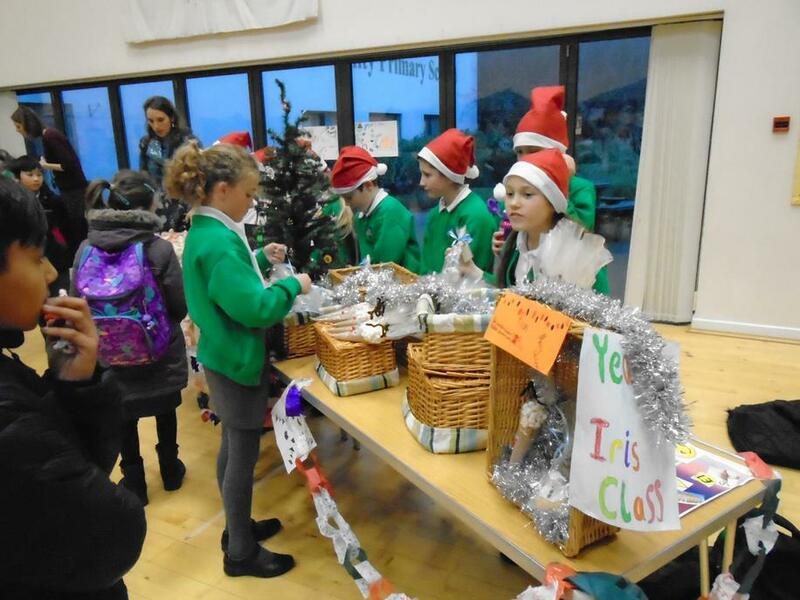 Thanks to all who supported the children in this enterprise project.